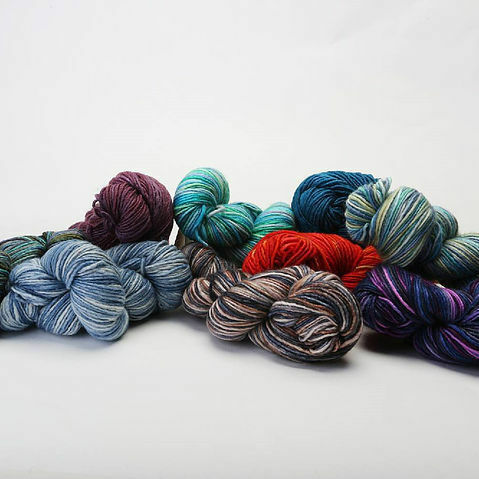 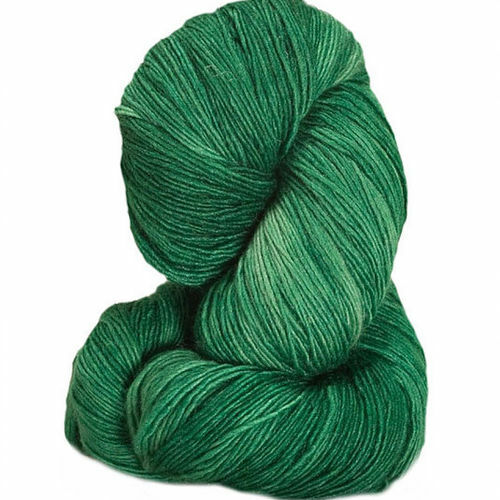 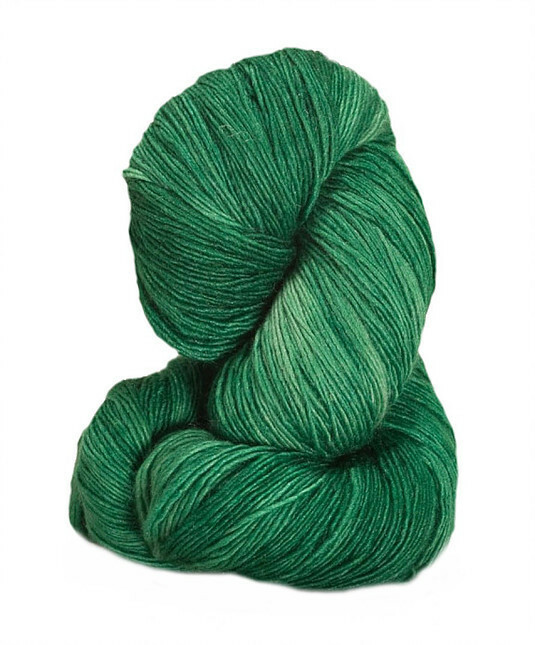 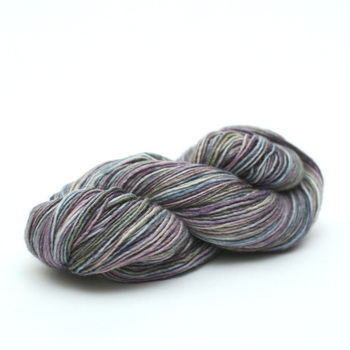 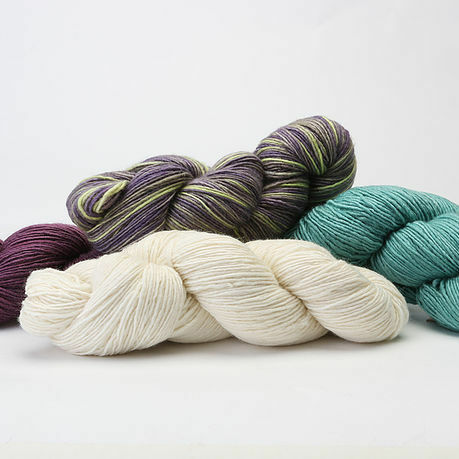 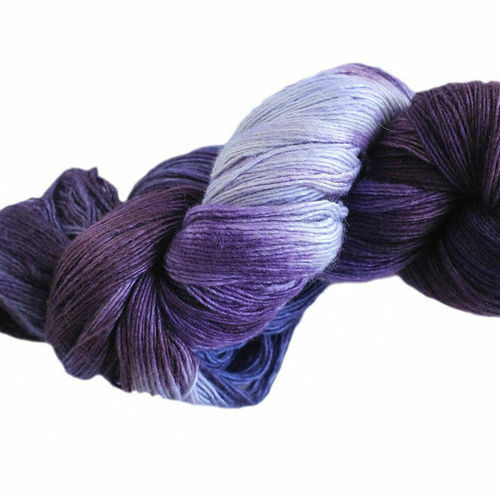 Manos del Uruguay Silk Blend Fino is a luxurious blend of Merino and Silk. 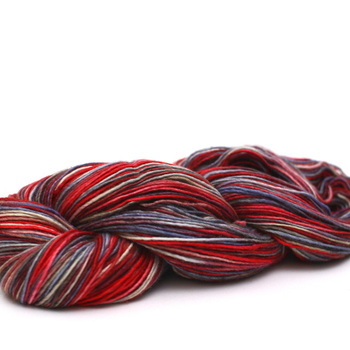 The hand dying process makes the colours vibrant and colourful. 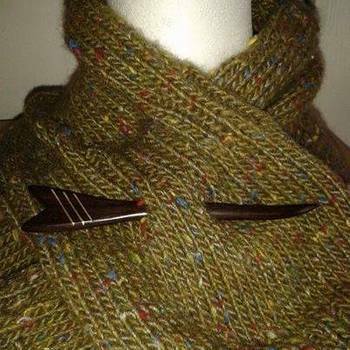 Perfect for knitting all year round. 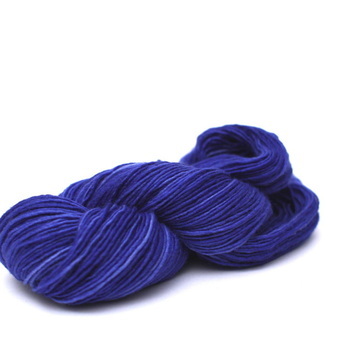 This yarn is supplied as a twisted skein. 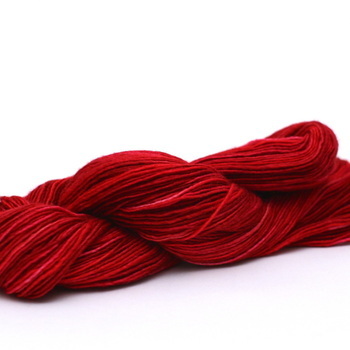 Manos yarns are hand-dyed in large kettles following traditions passed down from one generation to the next. 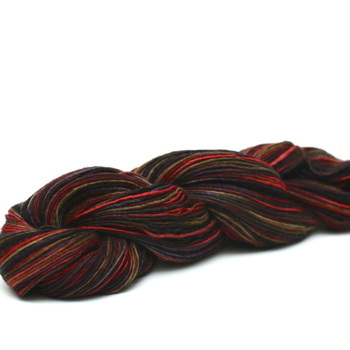 There are no dye lots, so no two skeins are exactly alike.